The heavy-duty cardboard packaging boxes are specially designed to counter the needs of transferring the heavy products safely to the desired destination. The duty cardboard boxes are manufactured using a special material that sustains its ability to provide robust protection. 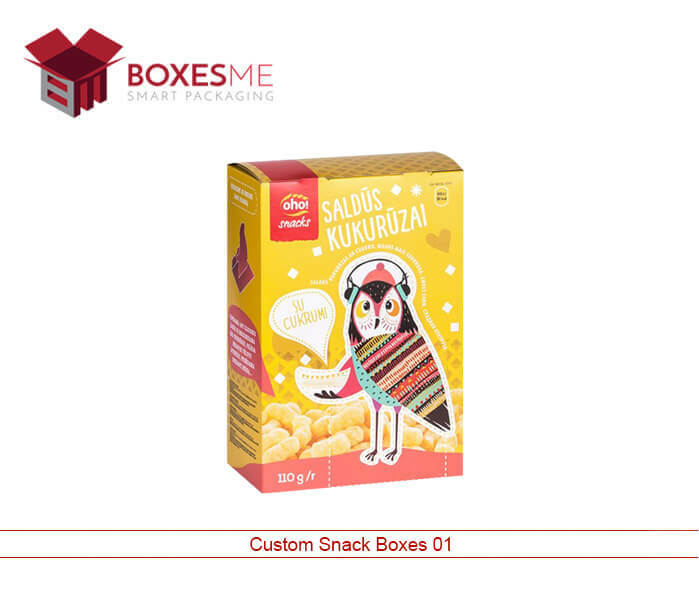 The market is highly in demand of heavy-duty packaging boxes to secure the transfer of extravagantly expensive and delicate products. The packaging reduces the likelihood of expense incurred as a result of damaged goods. The utmost priority of every individual is to acquire methods or packaging options that maximize the protection of high-value goods. This is merely possible as a result of a strong and robust surface of the heavy-duty cardboard packaging. We excessively believe in the quality of the heavy-duty cardboard packaging boxes and offer complete assurance to our clients. We acknowledge the worry clients possess during the shipment of high-worth goods and believe in entertaining our clients with the best services. 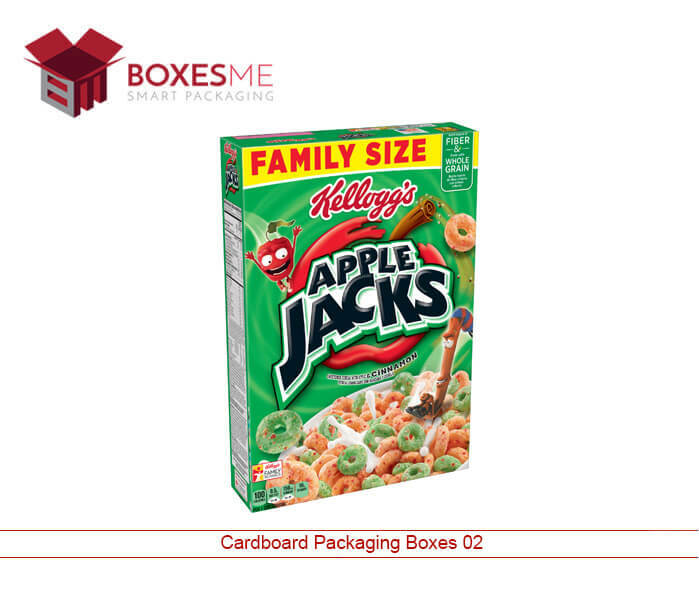 We exhibit a wide range of heavy-duty cardboard packaging boxes. It is available in all sizes, shape, and style. It can further be altered as per the requirements of the client. 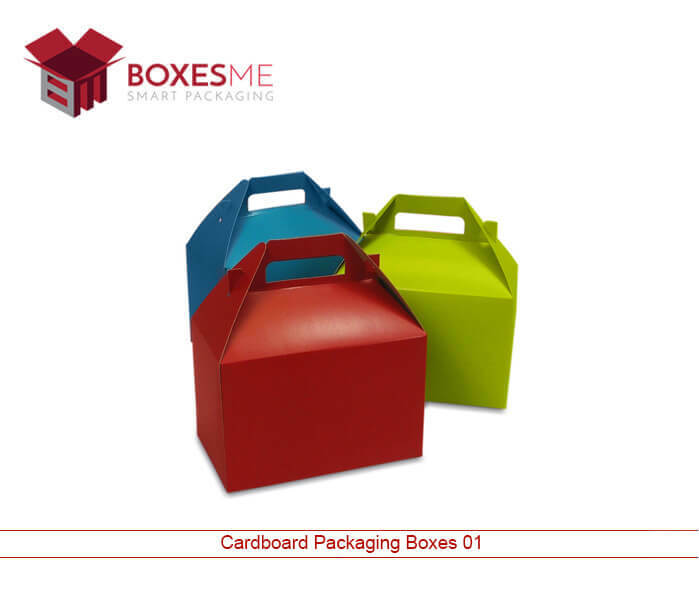 We also manufacture heavy-duty cardboard packaging boxes for all kinds of product. 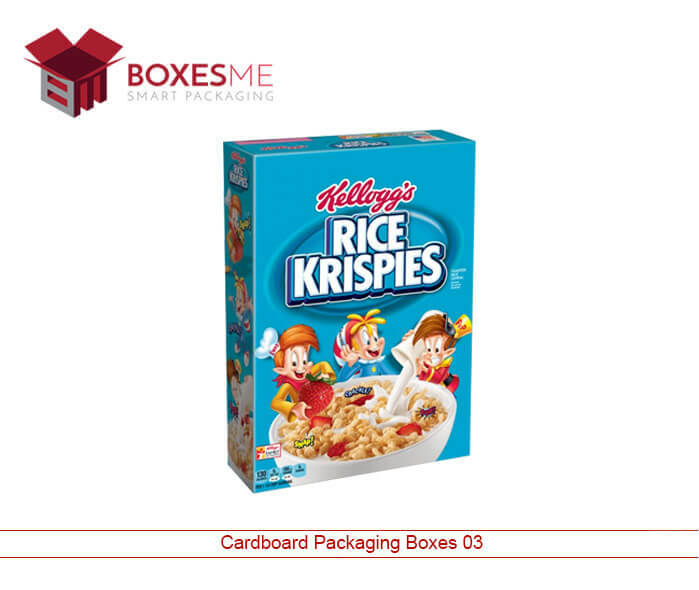 The client has complete access to avail the facility of designing a heavy-duty cardboard packaging box of your own. We entertain all unique ideas and look forward to materializing what you have in mind. Our utmost priority is to keep the client away from all the hassle and provide the peace of mind to our clients deserve. During most critical times of traveling, we make sure we have assigned staff to look after the heavy-duty cardboard packaging boxes being shipped. The staff is highly trained to encounter every difficult situation they come across. Their presence is mandatory until the product is delivered to the right destination. 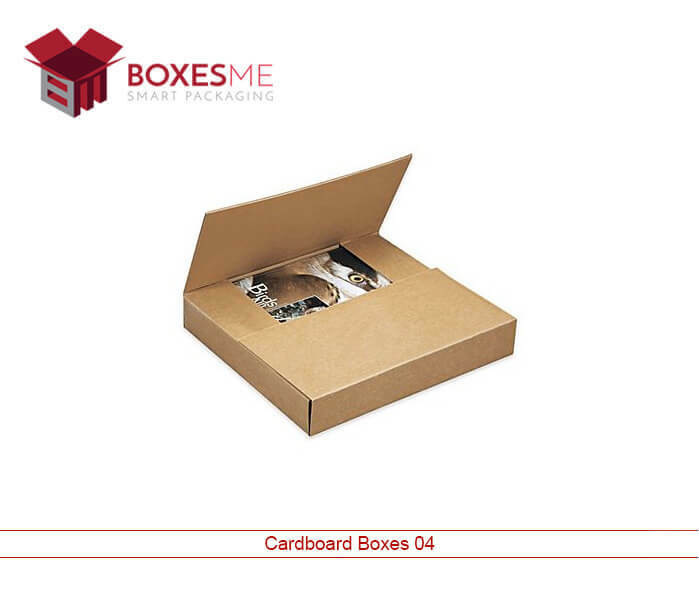 However, the high-quality material used in the making of heavy-duty cardboard packaging boxes does ensure the reliable and safe delivery of goods. After all, it is the packaging quality that counts the most. We take complete responsibility on behalf of our clients. The heavy-duty cardboard boxes with double walls offer extravagant safety to the product. The addition of handles to the heavy-duty cardboard boxes allows customers to carry those boxes with ease. As a result of boosting portability of the heavy-duty cardboard boxes, the safety of the product is enhanced.